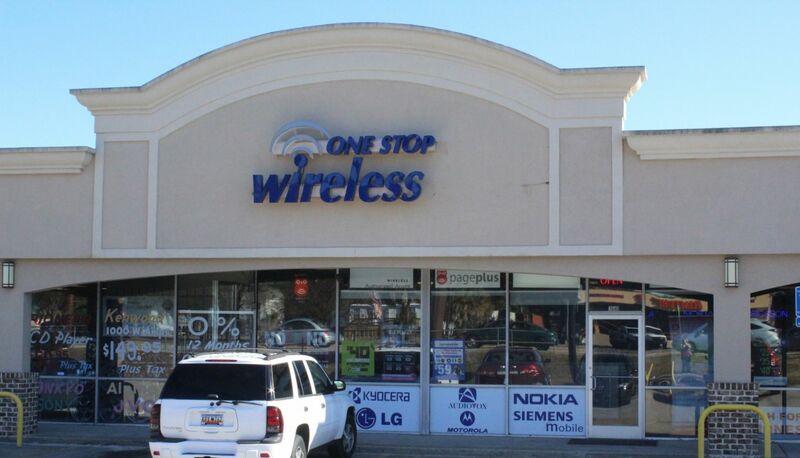 One Stop Wireless is a locally-owned business that specializes in repair and no contract cell phone services. 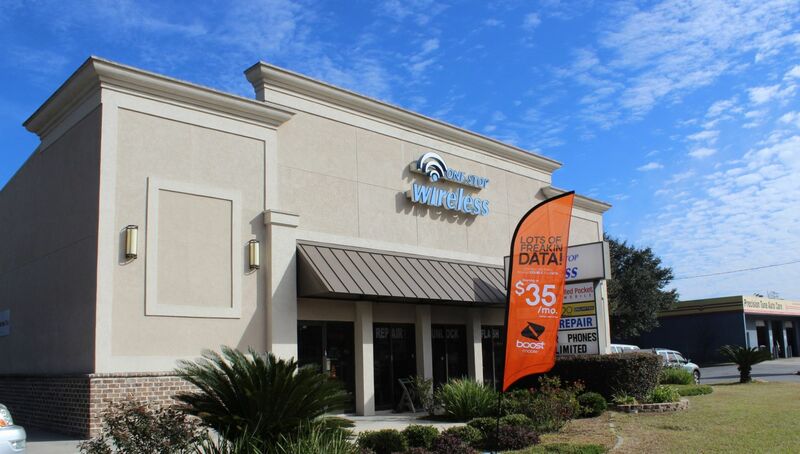 We have three convenient locations across the Coastal Empire; two in Savannah located along Victory Dr, Abercorn st, and one in Hinesville along General Screven Way; where we offer a wide variety of new and A Stock phones. We also carry a huge stock of accessories from protective phone cases like Otter Box to home and car chargers both normal and fast/rapid chargers as well as wireless chargers, to side pouches and even tempered glass for all makes and models of phones and tablets. Since 1997, the experts at our service centers have been helping customers with all their cell phone and tablet repair needs, offering high quality replacement parts and fast, outstanding service. We offer iPhone, Android, iPad repair within hours! Stop overpaying for your wireless service! Let One Stop Wireless get you the deal you deserve! 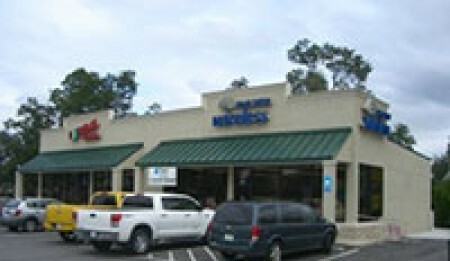 One Stop Wireless is locally owned and has four convenient locations around the Coastal Empire to serve you. ABERCORN7640 Abercorn StreetSavannah, GA 31406912-354-1111Monday–Saturday 9:00 a.m.–6:00 p.m.Closed Sunday and all major holidays. VICTORY2010 East Victory Drive Savannah, GA 31404912-495-0011Monday–Saturday 10:00a.m.–6:00p.m.Closed Sunday and all major holidays. HINESVILLE104 B General Screven WayHinesville, GA 31313912-408-0111Monday–Saturday 10:00a.m.–6:00p.m.Closed Sunday and all major holidays. At One Stop Wireless, we are committed to serving our customers. Please send us your comments and questions. We look forward to hearing from you!